A lot of times I get asked the question what is whey protein and over here I found an article that I think does a great job describing that. 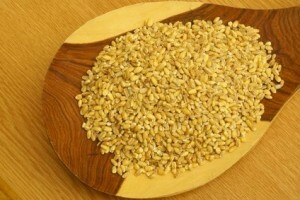 Not only that but another protein has recently been building steam: Plant protein that is made from brown grain rice. First off I have to say I tend to avoid anything involving flour because your body stores that carb as fat as opposed to other carbs like fresh fruits and veggies. I think the reason why I enjoy whey is it goes so well with fresh fruits and veggies which contains so many essential vitamins and minerals. You’ll also see a comment I made on there about whey protein shakes.